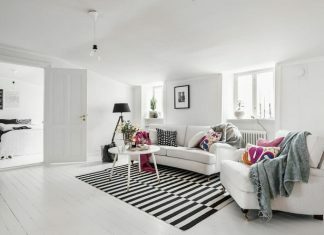 Roohome.com – Living room should be able to bring comfort when we are in it. 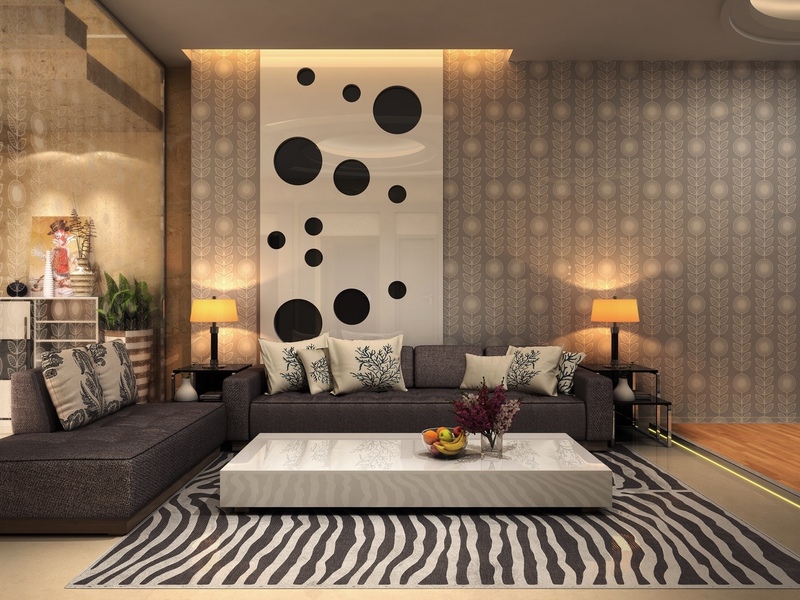 Therefore, the design living room is also very important to beautify the room. 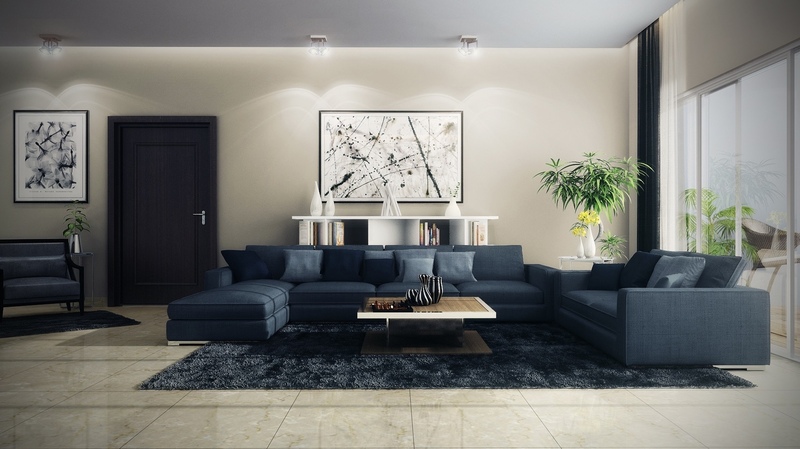 Living room design that was to be able to give the impression of relaxed but still give a modern impression. 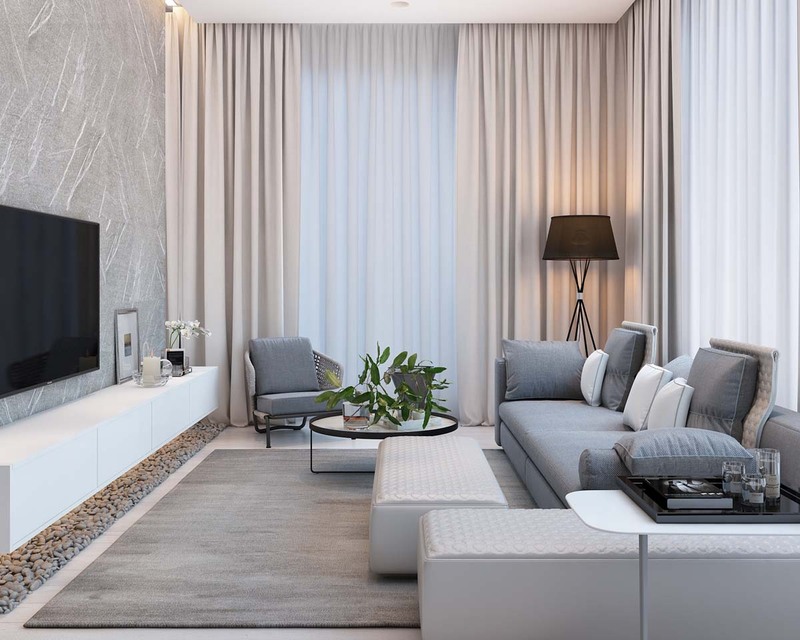 For that, you must be good at making your living room with a design concept that is gorgeous and attractive in order to generate the energy we currently are therein. You also must be able to determine what design would you choose. You would want a luxurious guest room design but still provides comfort. Of course, you also have to be good at choosing colors that can support your design. For that, the white color is also very suitable because it can provide a relaxing time. Supported model modern sofa with pillows buffer is uniquely made us more comfortable in the living room. If you want to decorate your living space with a cool decoration and furniture. 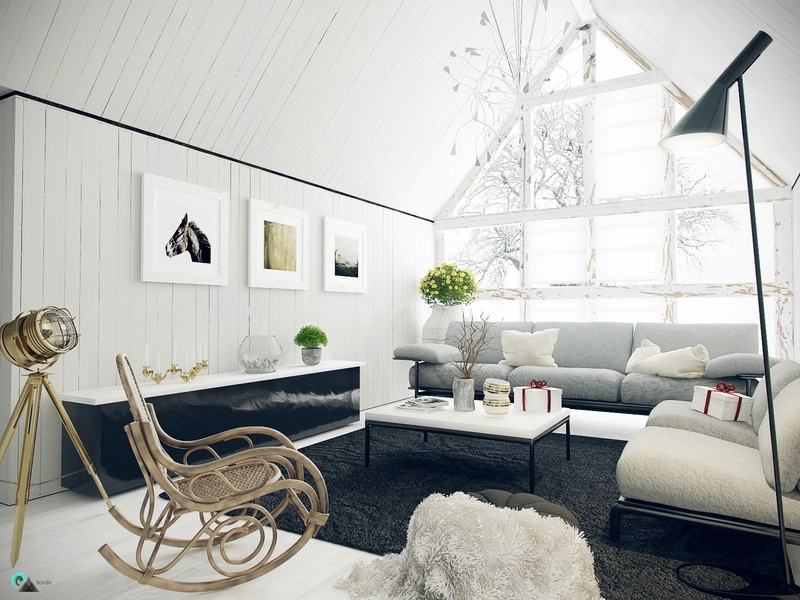 White horse statue can be put on the corner of the living room or the proper position. 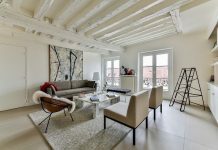 You can choose the white color for the entirety of your living room with ornaments or decorations which are appropriate. Modern design can be your second choice. 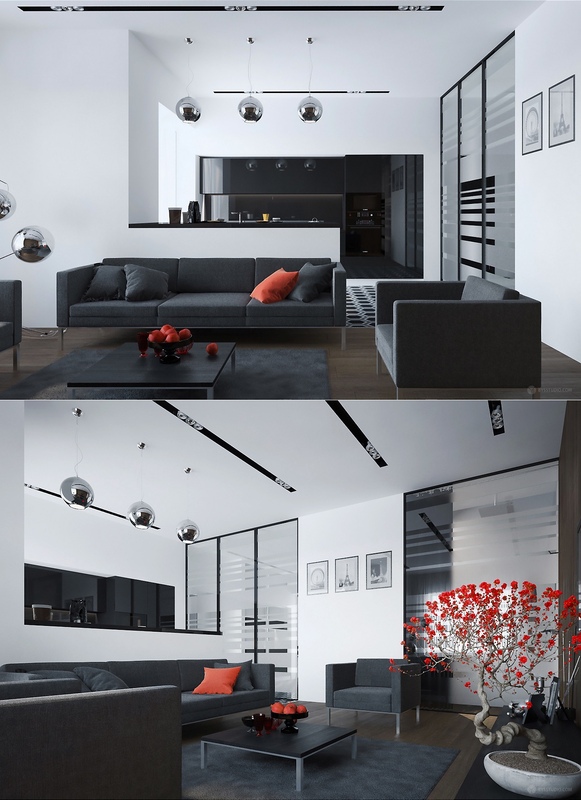 Everyone would want a living room that shows modernity that does not look monotonous. 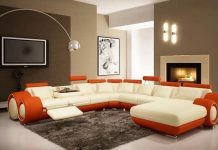 A modern living room design ideas for you must be adjusted from the modern concept of what they want, decoration and furniture were chosen. Wood or big frosted glass can be used as a material part of your decorating design for living room. 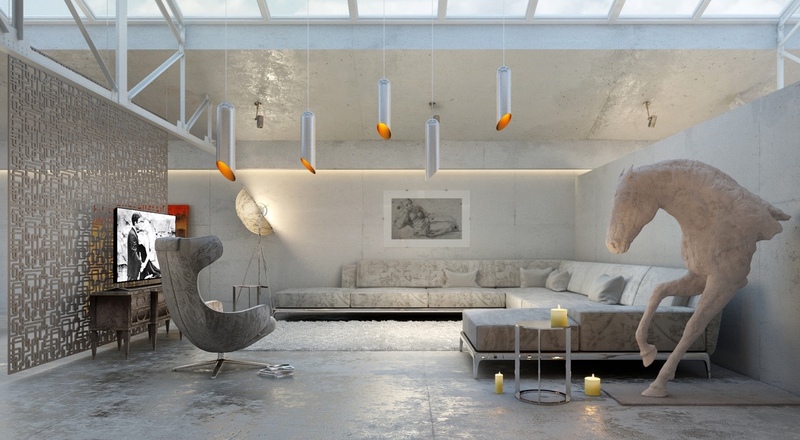 Modern pendant light also great for support your ideas. 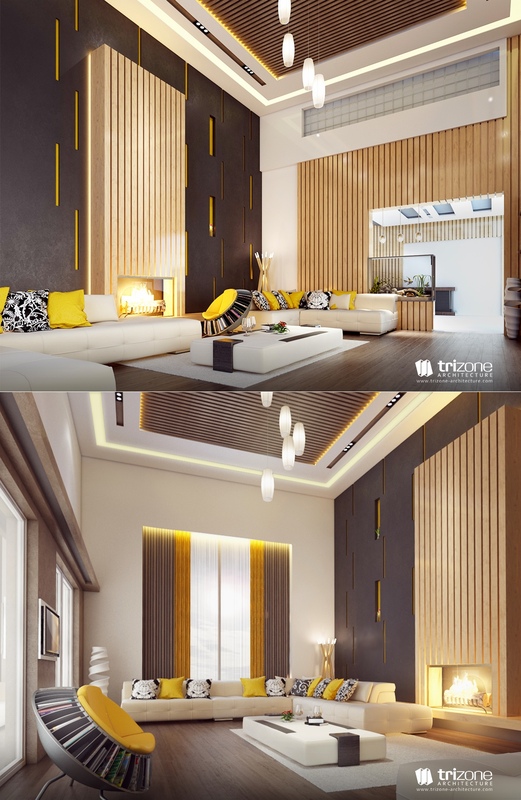 The next is design living room that shows the beauty with unique decor for you. If you see modern designs as below, each has its own unique design ranging from the roof, wall or the exhibits of furniture. 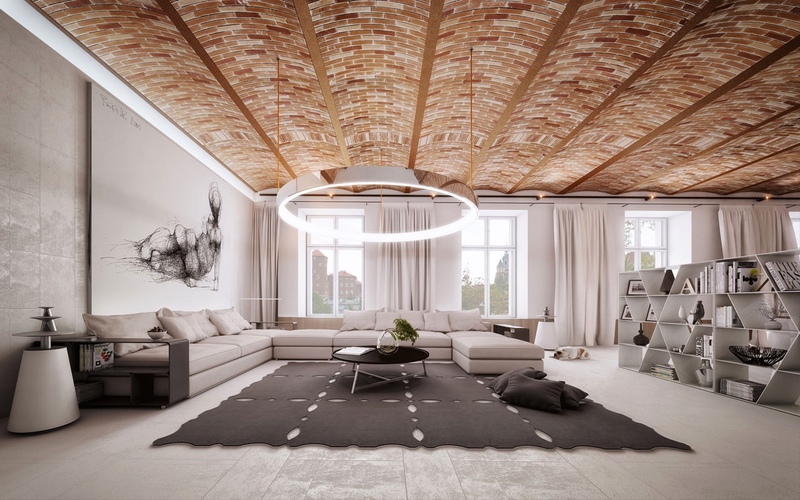 Coupled with the lighting arrangement of the unique lights will make your living space more beautiful. For the color, either dark or pastel colors are suitable to make your gorgeous living room design with unique decorating more remarkable. On the roof, you can choose like whimsical design that still look unique. 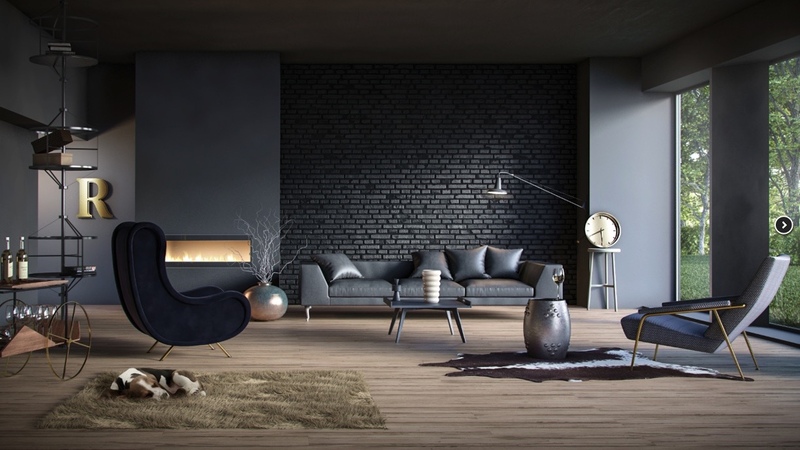 Then for the wall, you may use a gorgeous wallpaper or you can choose with brick accent. Give a little bit unique decoration ornaments on the walls to make it more beautiful. Are you interested in those designs? 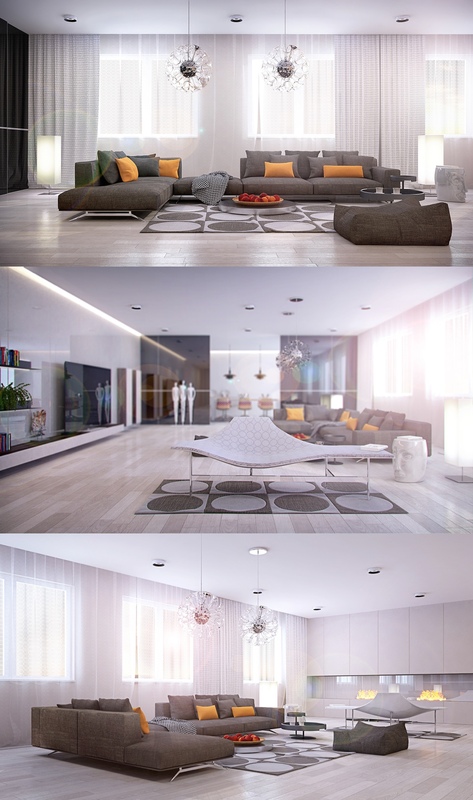 Which design living room that you will prefer? Find it now!